When I unmounted my stamps I started running out of stamp cleaner and thought about how much I had used while doing the task and figured I would need to get another bottle soon.....very soon! Lo and behold someone posted on the Cricut message board about recipes for stamp cleaners and I checked them out. I went to Where The Rubber Hits The Road and checked out her Stampbusters Episode 5: The Dirt on Stamp Cleaners and thought I would give it a shot! Now I did fudge a little since it seems Wal-Mart has taken over the baby section and there was no Baby Magic Baby Wash. I went with the generic Wal-Mart brand instead. I had to get the Rosewater at a health food store in town. It was $8 for the bottle . The total cost of supplies was right at $11. And I will have enough supplies to literally make probably gallons of cleaner. Once I got it mixed up I thought I needed to use it. Let me tell ya folks.....IT IS AWESOME! I was talking to my friend Carmen, aka ScrapperDelighted, about it and she wanted pictures. I told her "Great idea! I can post it on my blog!" My stamps were stained because some were used when I bought them and they were like that so the ink was on there for a few years. So I was really excited with the results!! The white stuff on the stamps is from the powder I used to keep my scissors from getting sticky when I was unmounting my stamps. But can you see the difference? Click the pictures to make them bigger if you need to. I am not going to go and clean all my stamps right now. But at least now when I use them again I know they are going to come clean! 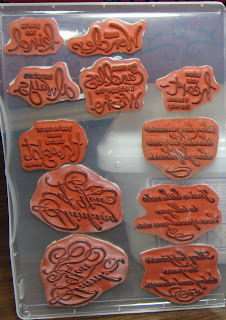 Oh and an added note...I tried the cleaner on some stained acrylic stamps...it didn't get them clean. But I think it is because acrylic is a different surface than the rubber. AWESOME - thanks for posting this. that is so cool i have never heard of rosewater you can get that at walmart. thanks okie for sharing. I so have to unmount my stamps. SOON. I use glycerine for clear stamps. Can leave tap water out for 2 days & it becomes distilled. Is that teaspoons or tablespoons please? Thank you for clarifying that Okie! I used a few drops of an oil that I use in my plugin air freshener and it gave pleasant scent. I would say just a drop until you get the scent you want. My first bottle was too strong but it sure cleans well. Dawn thanks for asking about the Rosewater! I forgot to write it in my post that I had to get it at a health food store. GREAT INFO! !Thanks, I'll have to make me some! Especially since it makes A LOT!! I'm tired of paying a lot of $$ for a little bottle. OKIE TO THE RESCUE!!! great recipe. i will wrtie down...anyhow....for my acrylic blocks i used mr clean erasers. try it and see if they work for your acrylics. Thanks so much for the tip! You are the greatest! Vicky the foam I used is cling foam. It is sticky on one side to adhere to the stamp. The other side is what I stamp on and it is a cling surface so it just clings to the acrylic block. It works great! If you scroll down a few posts I have a post showing how I unmounted my stamps. OH great BUGGY! Now I want fudge! Cool recipe! I had to laugh when I saw you use the word "Awesome". Awesome is what I use to clean my stamps and I get it at the Dollar Store. Works great! Great...another thing for me to do! 8>) Thanks for the tip. 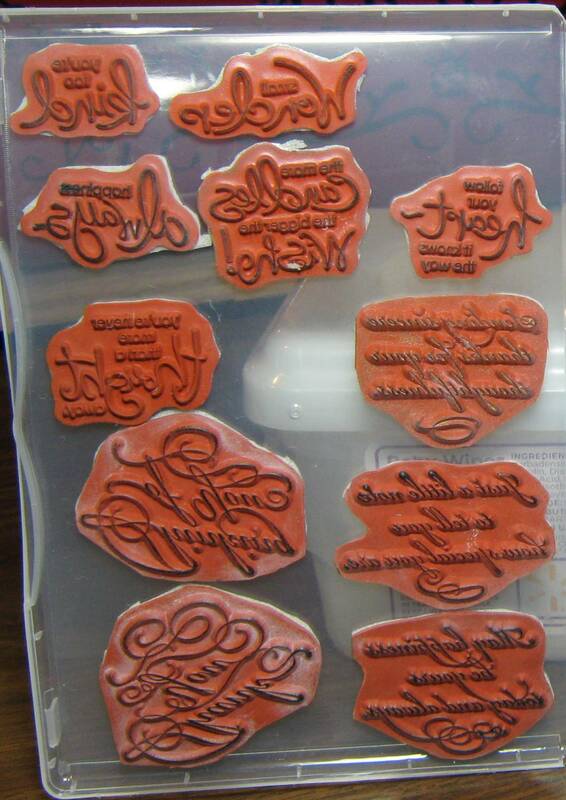 Do you have a recipe for acrylic stamps? I am addicted to Stampin' Up! 's stamp cleaner, but I really can't spend the money these days. I made up. Recipe of 1/2 c. Distilled water, 1 tsp. Baby Shampoo and 1/2 tsp. Glycerin. 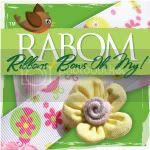 This cleans both rubber and acrylic stamps. The recipe was given to me last year at the Stamp and Scrapbook Exp in Orlando Florida by one of the lovely ladies there. 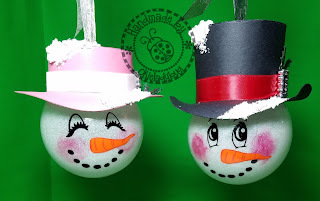 I might have to try the glycerin next time! Unmounting your stamps save space I have maybe a thousand stamps or more I unmountrped my Birthday stamps but I’m not sure what to store them on I am using a notebook with plastic pages but it’s so flimsy (the pages) would love a better solution any ideas?? then you buy a backing that’s adhesive on on side and ont other is like a clear stamp like backing so you can use them on your acrylic blocks. I use the Stampin Up stamp cases, they come in packs of 5 I believe. I store my unmounted stamps on pieces of plastic that I have cut from clear plastic food containers, like what lettuce comes in. I then slip it into a half page (5 1/2" X 8 1/2") page protector and then I store them in a plastic shoe box sized bin. I found some plastic file folders. I cut them in half. 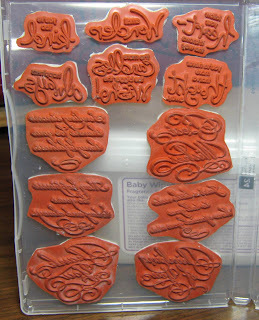 I used Alene’s Tack It Over and Over on the back of the stamp to mount them on the plastic folder. 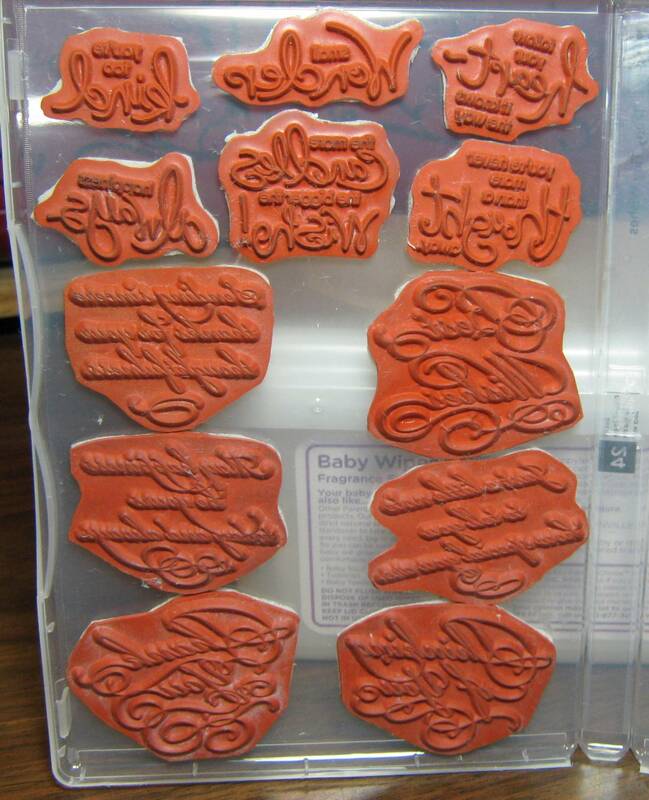 I peal the stamp off the folder and put them on acrylic blocks to stamp. When finished using them, I peal them off the block and stick them right back on the folder sheets. They fit great in my notebooks. I use 1”, 2”, and 3” notebooks for the stamps based on categories. I didn't have space for all the wood blocks and needed to find a way to store them. I do have a post on how I did the unmounting. Just do a search for unmounting stamps and it should come up. Why are you unmounting your stamps? How do you use them after, what do you mount to? Why are you unmounting your stamps? How do you them afterwords? 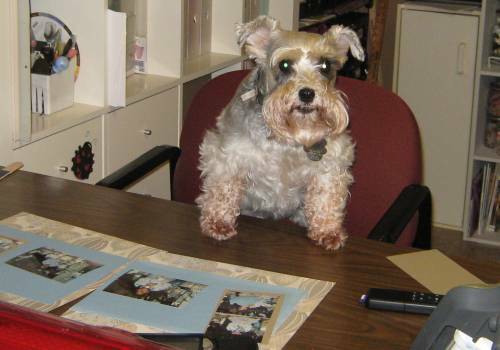 You unmounted your stamps? From the wood blocks? Will they stick to the acrylic blocks now? Yes the mounting foam I use has a cling that helps them stick to acrylic blocks. I use Dollar General Store's baby wipes. They work great. Just throw them away when you're done. They pick up glitter also. Okie what powder do you use to keep your scissors from sticking? Carmin it is actually baby powder that I was using but now I use the Wescott Non-Stick Scissors when unmounting stamps. They are the most awesome thing!! so how did you unmounts the stamps? I use CD cases, the clear plastic individual case. You need the thicker ones that have the black plastic insert, pop that out then you have a smooth storage container.